The Coldstream Guards are my favourite British Guards unit and here is their history as per Kronoskaf. Of course, all these fantastic Guards regiments still exist today and you can see them standing outside various British palaces (in their Bearskins) or even more impressively at the annual Trooping of the Colour in Whitehall on the Queen's official birthday. 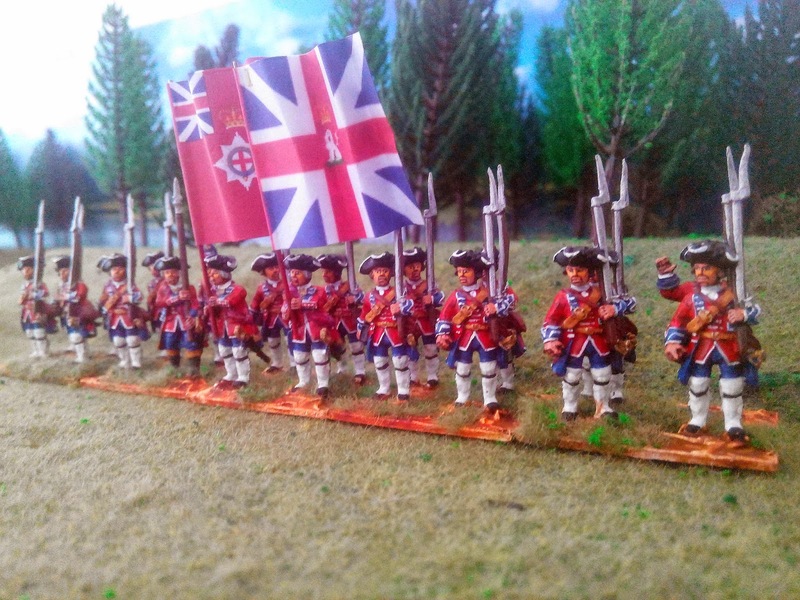 The regiment was raised by Colonel George Monck in Northumberland on August 13 1650 from 5 companies of Fenwick's Regiment and five companies of Hesilbridge's Regiment. A few weeks later, on September 3 1650, the regiment fought at the Battle of Dunbar. In 1659, Monck, who was commander-in-chief in Scotland, established his headquarters at Coldstream on the Tweed. From then on, the unit was almost always designated as the "Coldstream Regiment". In January 1660, the regiment was part of General Monck's force which marched on London where it finally arrived on February 3. After the restoration of the monarchy on May 1 and the accession of Monck to the title of Duke of Albemarle, the regiment was renamed the "Duke of Albemarle's Regiment of Foot". In 1661, it was incorporated into the English Army and became the bodyguard of King Charles II. In 1670, the regiment was renamed the "Coldstream Regiment of Foot Guards". In 1685, the regiment saw active service during the Monmouth Rebellion and, on July 6, fought at the Battle of Sedgemoor. The regiment then took part in the war in Flanders, fighting in the battles of Walcourt (August 25 1689) and Landen (July 29 1693) and being present at the siege of Namur (1695). 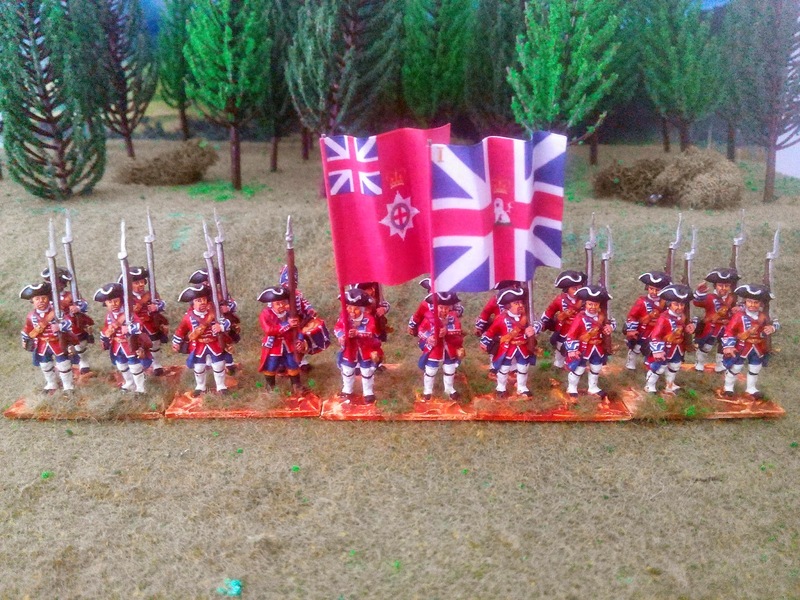 In 1711, the regiment was increased to 2 battalions. During the War of the Austrian Succession, the regiment served in Flanders and took part in the battles of Dettingen (June 27 1743) and Fontenoy (May 11 1745).